An enthralling collection of poems for early readers. The book also suggests various exciting activities and points of discussions for parents and teachers. 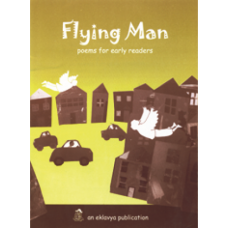 Each poem has the potential to widen linguistic abilities of children. Handy suggestions about vocabulary and phonic sounds are also mentioned at the back.